The holidays are the time to treat your favorite winter athlete to the best gear. Much of that gear is made with innovative Polartec fabrics. Here are a few options to treat someone you love. Polartec® Power Stretch® Pro’s double surface finish helps Millet create a jacket that delivers exceptional warmth for its weight (445g). The brushed moisture wicking inner surface ensures comfort while the anti-pilling outer surface guarantees abrasion resistance. The alpine fit and four-way stretch fabric delivers unrestricted movement without bulk. This jacket is rated as a Low Impact™ product by Millet, which means it fulfills at least one of two eco-design criteria. 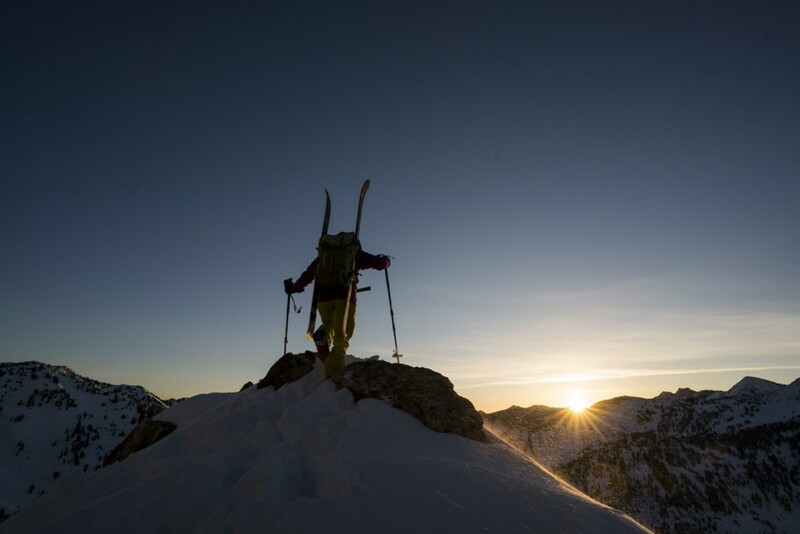 The Bormio Touring pants from Vaude are perfect for any ski touring enthusiast. Insulated with breathable yet warm Polartec® Alpha®, they’ll keep any skier comfortable uphill and protected from cold air on the way down. Very lightweight and stretchy, these pants allow excellent freedom of movement on the mountain. Vaude uses Eco Finish, a flourocarbon free (PFC-free) textile finish, to provides environmentally friendly water repellency. The Mammut Eigerjock Hybrid jacket is designed to be a lightweight outer layer for stop-and-go mountain activities in dry conditions. Insulated with breathable Polartec® Alpha®, a fabric designed to balance heat retention with breathability, an athlete will get the comfort they need on the mountain without overheating. The active fit and climbing-harness-compatible front pockets mean this jacket is ready for alpine motion. The Impulse Alpha jacket is a standout in Rottefella’s excellent first apparel collection. The jacket combines multiple Polartec® fabrics, including Polartec® Power Wool® and Polartec® Alpha®. Using their Thermal Body Mapping™technology, Rottefella choose individual materials based on the needs of athletes in motion. Sleeves feature wicking Polartec® Power Wool®, while the chest panel is insulated with breathable Polartec® Alpha® to prevent overheating. This jacket is perfect for high exertion activities like cross-country skiing. This stylish and slim fitted sports jacket is designed for optimum performance in and out of the city. 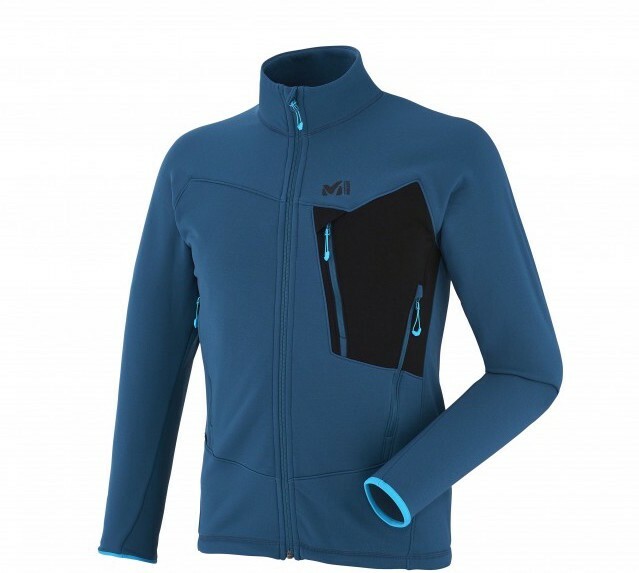 Wear it to cycle, run, or commute during adverse conditions. The breathable waterproof Polartec® NeoShell® repels precipitation while preventing moisture build-up inside the garment. Any busy athlete will find 66North’s lightweight, multifunctional jacket wonderfully versatile for the rigors of daily life. Inspired by the original 1986 Berghaus Extrem range, this warm and quick-drying fleece jacket is a great layer for any adventure. Made from Polartec® Classic 300 fleece with a shearling finish, the retro look still delivers a performance package. The storable hood keeps ears warm when winds pick up and range of movement is built into the active fit. Looking for more gift ideas? Check out 9 Unique Ways to Give Polartec!